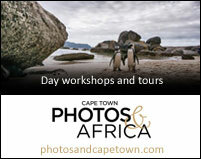 Where to go to take great photos in Namibia? 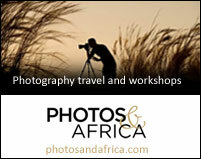 Read more about Namibia photographic lodges. 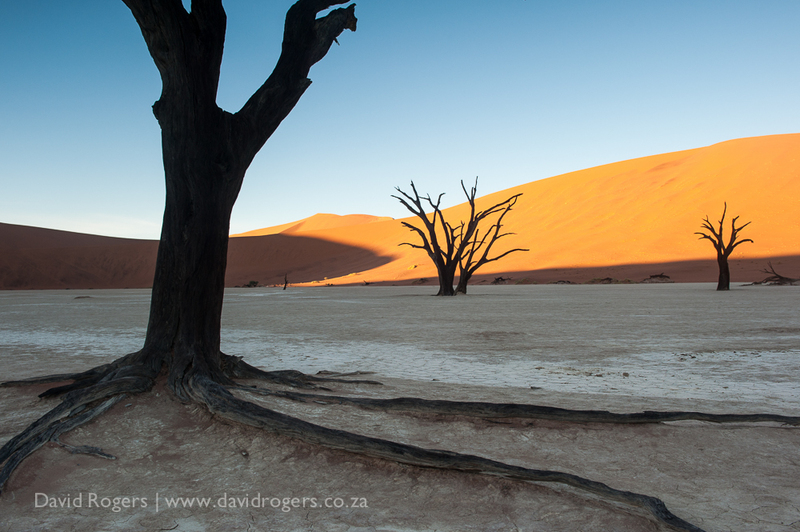 Find out more about this amazing country under photographic journeys Namibia stretches 1400 kilometres from the Orange River bordering South Africa to the Kunene River in the north. 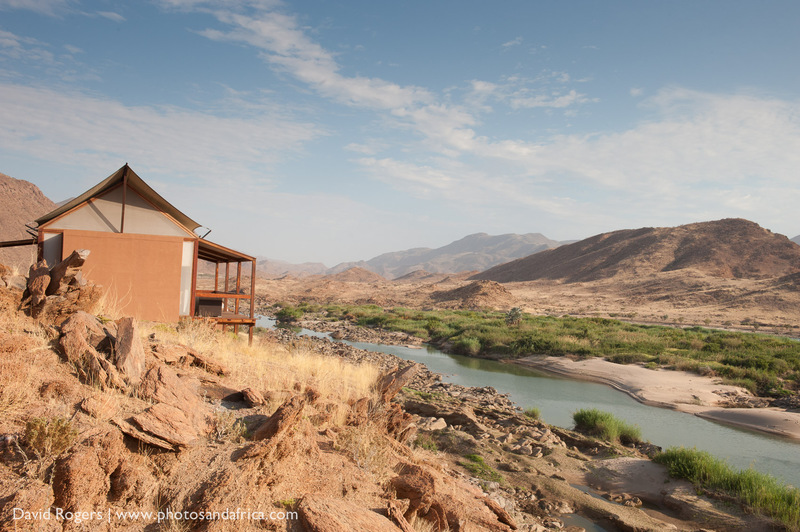 It’s a vast country with the northern and central areas of the country along the Kunene more akin to Botswana and the Okavango Delta with summer rainfall patterns. The southern part gets rainfall in winters with cold fronts that sweep off the Atlantic Ocean. 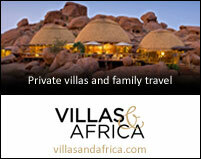 The country is mostly very arid, especially along the coastline.